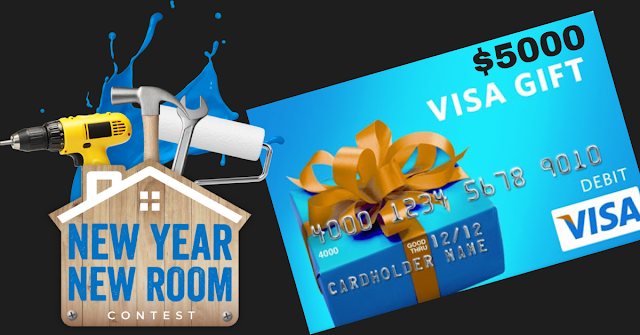 Royal is having the New Year, New Room contest and there are some great prizes to be won!! The grand prize is a whopping $5000 pre-paid credit card of the winners choosing, and there are also 10 secondary prizes of $500 in coupons for each winner for Royale products. This is a daily entry contest that will be running until March 5, 2019 and is open to Canadian addresses. On your first entry you will be offered a $1 coupon for Royale products. This will be a printable coupon and it is only offered once. Enter to win a Royale Prize!